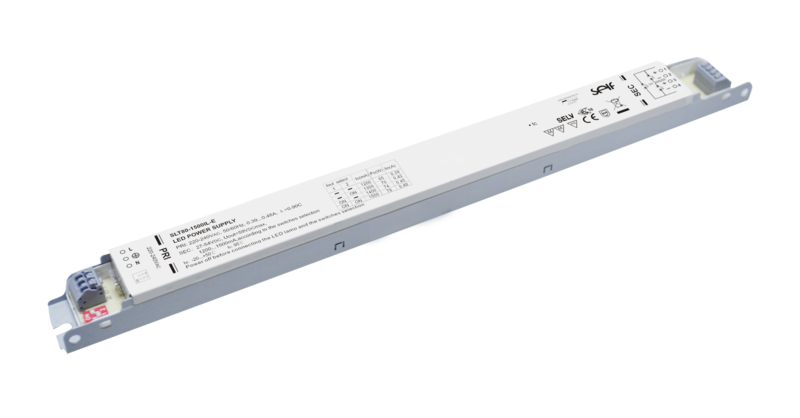 With slim profile of 21mm height, this type of power supply is exclusively designed for linear LED light fixture. 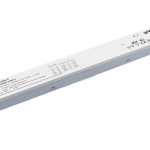 The outline of SLT80-1500IL-E keeps same as ballast for easy installation in LED luminaire which replaces traditional fluorescent lamp. 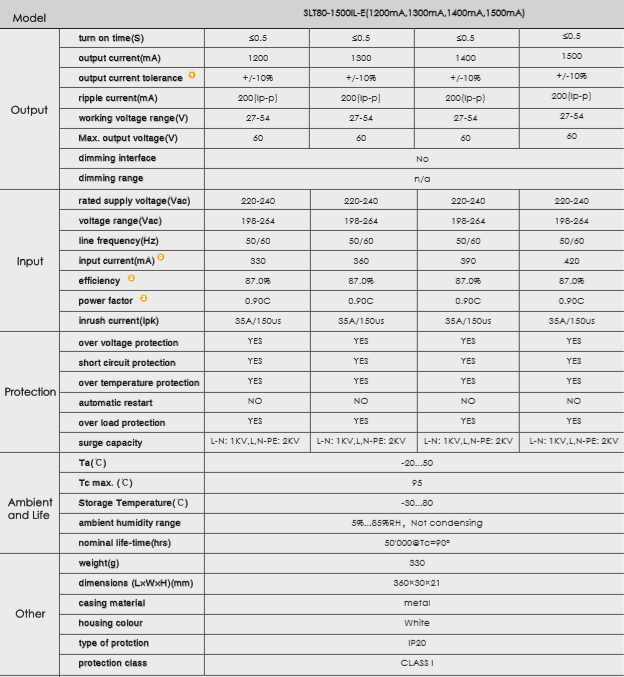 Dipswitch leads variety output current. Reliability ensures 50,000hrs working lifetime.